There are many ways that people get into rental property. Maybe you are an investor looking for a great way to have recurring income while building equity. Or possibly you were caught in the housing crisis a decade ago and decided to rent because you couldn’t sell. Others may have decided to downsize and rent to provide extra income. Why not? Right now, interest rates are low and the stock market is doing well. So, maybe it is the right time for you to consider purchasing a rental property to provide great income for you in the future. In fact, many are doing just that, and the rental market is rising while home ownership is falling. Now there are even more avenues to own rental property. Because of Airbnb and other vacation or travel rental services, you can rent all or part of your own house. With these opportunities come risks that you should be aware of. By taking on short term rentals, you are creating a new business, and you are also accepting the liabilities. In any case, many landlords assume that their homeowner’s insurance will cover their rental property. That assumption could end up being very costly. Your insurance could completely deny your claim if they determine that you are acting as a landlord and didn’t switch to landlord coverage. However, we have put together the information that a landlord needs to know about getting landlord rental insurance for a rental property. You should call your insurance company that provides your homeowner’s insurance, but be aware they may not even cover insurance on rental property. Some insurance companies see rental property as a higher risk, so you can expect a higher rate if they cover your property at all. The designated use of your property may change from personal use to commercial use, which involves an entirely different set of costs and liabilities. This is especially true if you are still keeping your existing homeowner’s policy and renting out your home. You’ll need to read the fine print of the policy. You may find that your policy will not cover damages or losses if the property is not occupied by the owner, as in the case of long or short term tenants. There may also be limitations to the length of time the property is rented. Some H/O policies may cover non-owner stays, but only up to a pre-set number of weeks. Others may require that you notify the insurance company if it is not going to be owner occupied for a while in order to cover the occupants. Lastly, there may be limitations on the number of people that are considered ‘renters’. One policy that we looked at would only cover an owner occupied home with 2 additional renters. 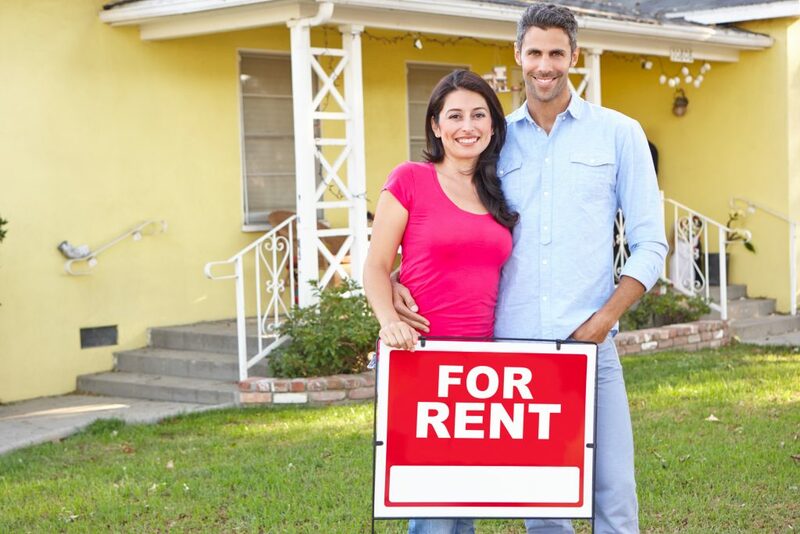 If you are constantly renting a property out to different tenants, it might be considered a vacation home business, and you could be required to have a license to do business in your city. Not having the proper license could affect the coverage on your insurance policy. What about AirBnb and the other short term rental companies? Yes, AirBnb now includes protection for you as a landlord, and right now that is just part of the arrangement, meaning no cost to you. That includes insurance for your renters getting accidentally injured on your property, but generally does not cover things they steal from your home. HomeAway also offers insurance protection, but there is an extra cost for that. It covers damages to your property up to 5k with no deductible at the time of this writing. Personally, I would not recommend depending on this coverage alone. There could be delays in getting paid if there are conflicting claims and you would have more piece of mind if you had a solid landlord insurance plan. What is different about landlord policies? The least expensive type is DP-1. It covers only basic risks. Most likely, those would include theft and vandalism of the property. Typically this type of policy covers ‘actual cash value’, not ‘replacement value’. More on this later. The DP-2 policy adds more coverage, to include such things as windstorm damage, vandalism or fire. These are ‘named perils’ so you need to carefully determine what is ‘not’ mentioned as being covered. The most expensive and most comprehensive type of policy is the DP-3 policy, which covers all perils unless the policy expressly states that it is not covered. This is the closest to a good homeowner’s policy and most often covers full replacement costs. Note: Be careful that you understand the differences in replacement or cash value, because it can have a big impact on you financially. A policy that only pays out ‘cash value’ will take the depreciated value into consideration, not the actual amount that you have to pay to replace the property or repair the damage. One additional thing to consider is that your expenses for a landlord policy are most likely tax deductible, so check with your accountant and take advantage of it. What about the rental income that I’m losing during a claim? Just like having a vacant property, you might end up with an uninhabitable property. But your mortgage payments are still due, so it is a good idea to be covered for loss of rental income as well. This is a worthwhile insurance investment and might not raise the price as much as you would think. What can I add on to the policy? Of course, you can also protect other things. The most important thing is probably liability if your tenant gets injured. You could be accused of being responsible for that injury, and without liability coverage, you could be financially ruined. As a landlord, you also need to take your own initiative to make sure that your property is safe for the tenant. Be sure that everything is in compliance with the building codes, in good condition, and that you attend to maintenance issues promptly. You might have other structures on your rental property, such as sheds, separate garages, or workshops. Be sure that your policy includes these as part of the main policy or additions to it. Consider if you have other large equipment that is kept at the rental, such as hot tubs, riding lawn mowers, snow blowers, tillers, or tools. It is a good idea to cover these items under ‘personal property’ at the rental. Also, be sure that you don’t leave the keys around for the tenants to use the equipment unless you are absolutely sure that you are protected against any accidents they may have. If your property is damaged, you may have to cope with ever-changing building code compliance. For a small extra fee, you can be covered for the cost of having to add additional ventilation, electrical wiring or other safety related items. Sometimes you may find that renting out ‘part’ of your owner-occupied home cannot be covered with a landlord policy. However, as mentioned previously, you may still be able to get coverage from the rental service. Your tenant’s possessions are generally not covered, which is why you should require long term tenants to have renter’s insurance. That will cover their own possessions and possibly protect them from liability if one their guests get hurt in their rental. If the tenants are using your own furniture, you should consider getting additional insurance coverage that will cover your carpets and furniture in case of damage. Wear and tear and maintenance issues are generally not covered. This would include such things as A/C units, heaters, dishwashers, disposals, refrigerators, and the like. So make sure that your tenants take good care of these items, and that they are instructed as to their proper care and operation. Flood coverage, like your homeowner’s policy is generally going to be a rider on your policy. While the basic policy may cover the damage from damaged water heaters and broken pipes, they won’t cover damage from natural disasters (think hurricanes, tornadoes and earthquakes), flooding, and sewage backups. You’ll have to add that on. This is especially true if your rental is in a flood plain, you should have flood coverage, but there are still good reasons to have it even if you are not. Vacant property may not be covered if it has been vacant for a certain period of time. Be sure to check this item on your policy, because it might affect if a claim will be paid on a vacant rental property. Well, yes, it is more expensive, but a necessary evil. According to recent data, a good landlord insurance policy can cost 15 – 30 percent more than a similar homeowner’s policy. The insurance companies see renters as being riskier than owners of a property which have more of a vested interest in taking good care of the property. You can alter the coverage amounts to save money, such as the cap on liability coverage or medical coverage. The proximity to areas that are prone to natural disasters, such as the coasts for hurricanes, the tornado prone areas, and areas that are in danger of loss from forest fires. The amount of crime that is committed in your area. If the crime rate is high (think break-ins, assaults, and vandalism) you can logically expect to pay a higher rate than a rental home in a senior living area. The construction of the home. Like all insurance policies, homes that are more susceptible to fire, animal or insect damage will cost more to insure. The proximity to emergency services and items like nearby fire hydrants. Of course, a very rural area might be in greater danger from fire or flood if the emergency services cannot get to it quickly. The square footage of your rental property and other structures that the tenants have access to. The age and condition of your property will affect your rate. Even if the property is newer, you can pay more if it is run-down. Safety devices, such as indoor sprinkler systems and fire alarms will reduce the cost of your policy, so don’t forget to mention those things. If you require your tenants to follow safety rules, such as no smoking or limits to the number and duration of guests, it could help reduce the costs of your landlord policy. If you have a pool or hot tub, it will increase the cost of the policy. 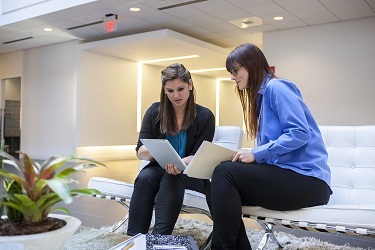 You have additional liability needs if you provide such items to your tenants. And of course, if you have additional rentals, or if you have coverage with the same company for auto, boat, or health, you can get a discount. 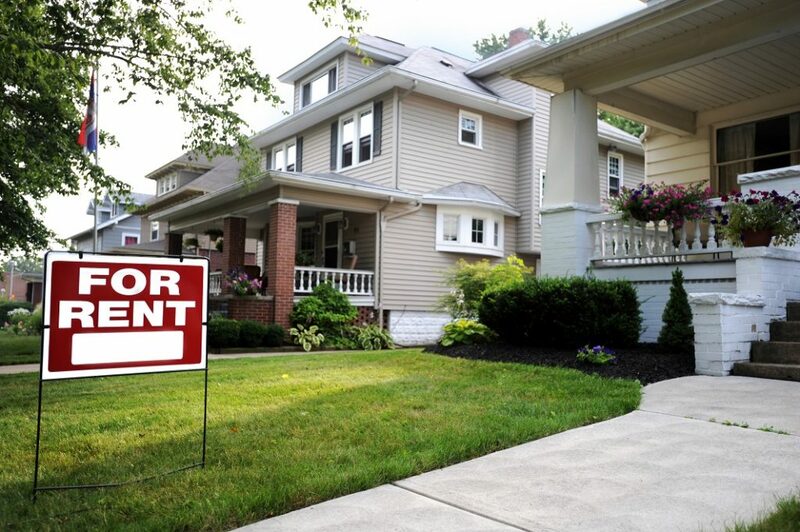 If you are renting out an entire home or have renters in and out of even a partial property, you definitely need to have landlord insurance. Homeowner’s insurance doesn’t cover your needs as a landlord, and you might even find out that your claim is denied because you were running a business without switching to landlord coverage. The pricing is flexible depending on the factors listed in this article, and the amount of premium vs. deductible that you are willing to pay. We hope this article has been informative for you. We have a lot more advice for landlords and property managers in our eBook “What ALL Landlords REALLY Need to KNOW”, so please get a copy. Wayne Gathright has over 20 years experience in the rental property industry as a software developer, consultant, author, and mentor. He’s working with thousands of property managers and tenants, helping to formulate a better understanding of how to create and maintain better relationships between landlords and renters.